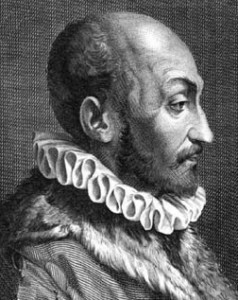 The first European society for scientific inquiry was probably the Academy of the Mysteries of Nature, which met in the home of Giambattista della Porta, in Naples, Italy, beginning in 1560. Membership was open to anyone who could produce an original discovery in the field of natural science. Della Porta was the author of Natural Magic, a 20-volume encyclopedia of popular science, written in Latin and published first in 1558. Della Porta had the idea that much of what had come down through the ages as magic actually represented early, and often unwitting, incursions into areas that science was only then beginning to explain. He and his society undertook to test various magical cures and activities to see if they had any merit. The academy would endorse only practices it had vetted. In other words, its members were practicing a rudimentary form of the scientific method. The Academy of the Mysteries of Nature was short-lived. It was ordered closed by the Catholic Church after the Inquisition charged that the academy was involved in sorcery. Not only did della Porta comply with the order, but he also became a Jesuit brother before his death in 1615.